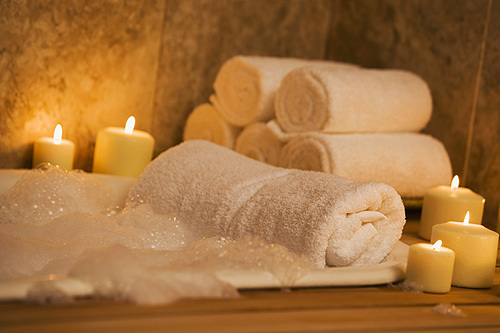 Interlude Spa – Since 1976 with locations in Halifax and Dartmouth. 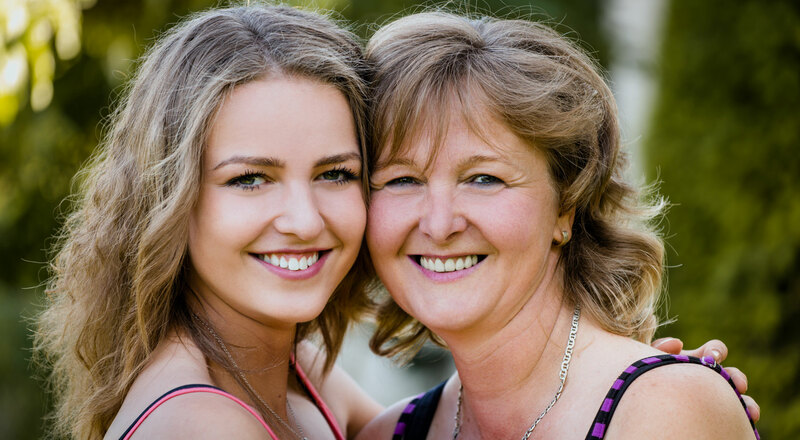 We have the perfect gifts for mom! Buy a Gift Card Online - Free Shipping! Refresh your look this Spring! Book your next spa service in only minutes! Let our professional stylists and premium consumer products ensure that your hair benefits from the exquisite experience it deserves. Enhance your best features with waxing, laser or an electrolysis session "just because", or indulge with a group of friends in a refreshing face, hand or foot treatment. 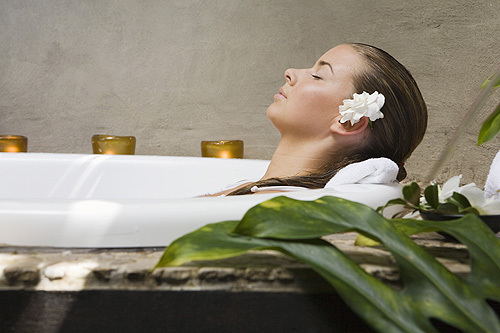 Soothe away the pressures and strains of daily living through the ancient healing art of massage and body treatments. GelColor by OPI’s shine-intense shades cure in 30 seconds and last for weeks! Add depth and lushness to your eyes. Choose a from facials that hydrates, smoothes, and tones wrinkles to combat the visible signs of aging. 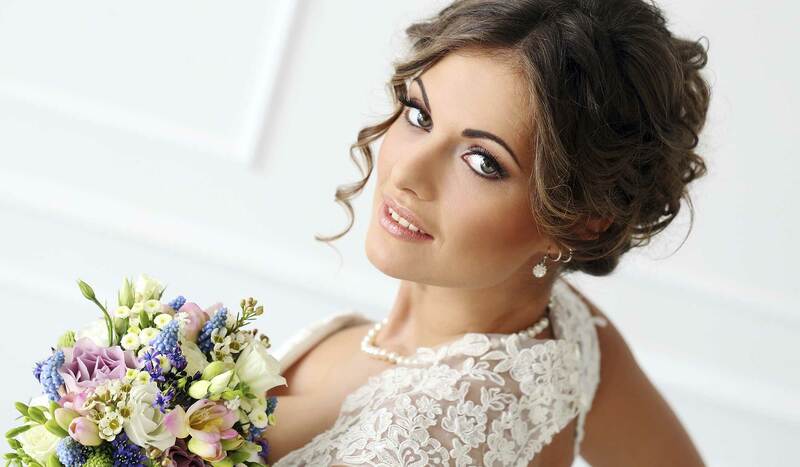 Here at the Interlude Spa we understand how important it is to look and feel wonderful on your wedding day. The Interlude Team is excited to announce that we have gone Green and are now a Green Circle certified salon. We're amongst A NEW GENERATION of conscientious hair salons in Canada, offering a breath of fresh air in a usually toxic industry. 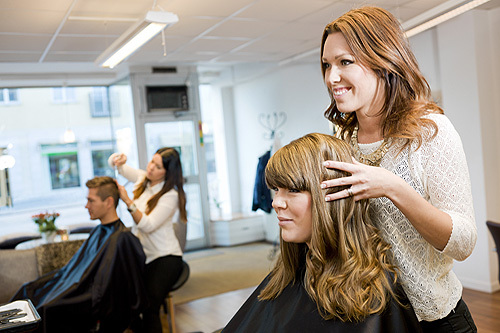 Here's how salons and their customers can – pardon the pun – join the cutting edge of sustainability. We love posting pictures of new and exciting things!